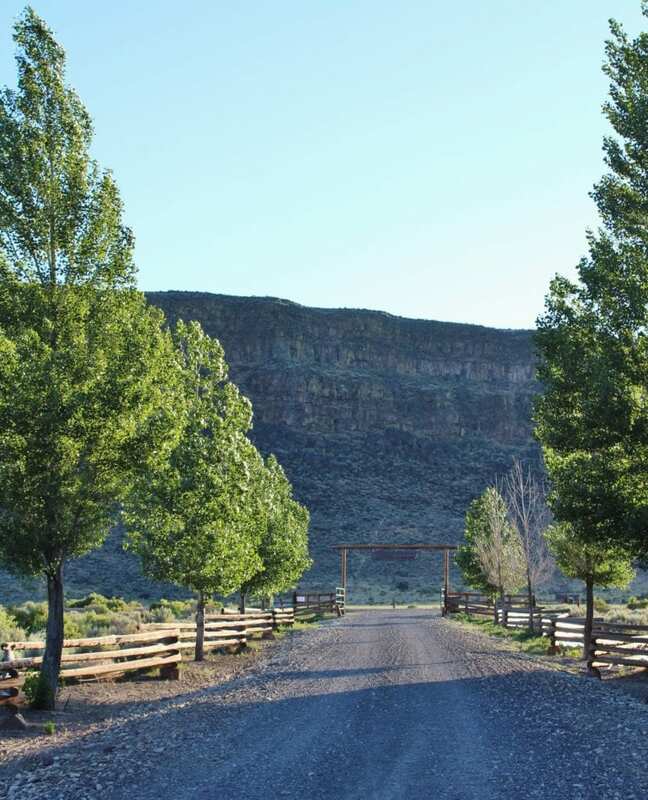 Hart Mountain Cabin is the only lodging near the National Antelope Refuge with a full unobstructed view of the Warner Valley and Hart Mountain. In Season Weekly Special available! 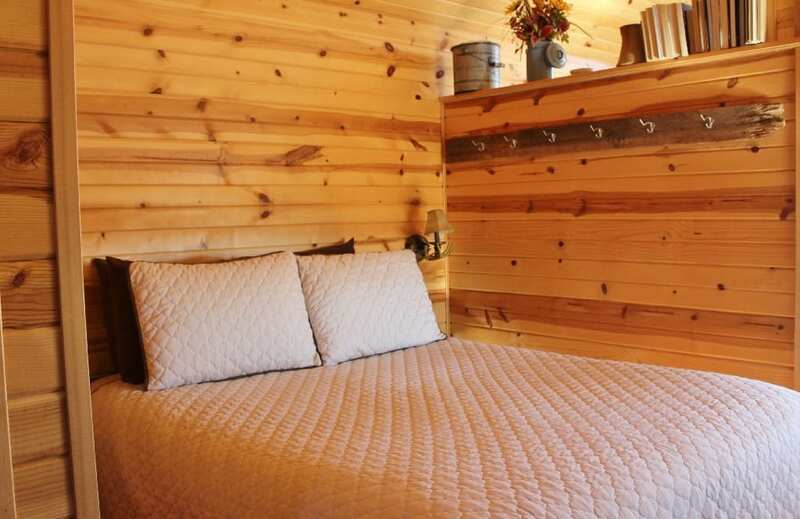 Our Cabin sleeps four with a Queen Bed and queen size pull out couch. There is a bathroom with shower. Towels and bed linens are provided with a clean set given every 3rd day for our extended stay guests. 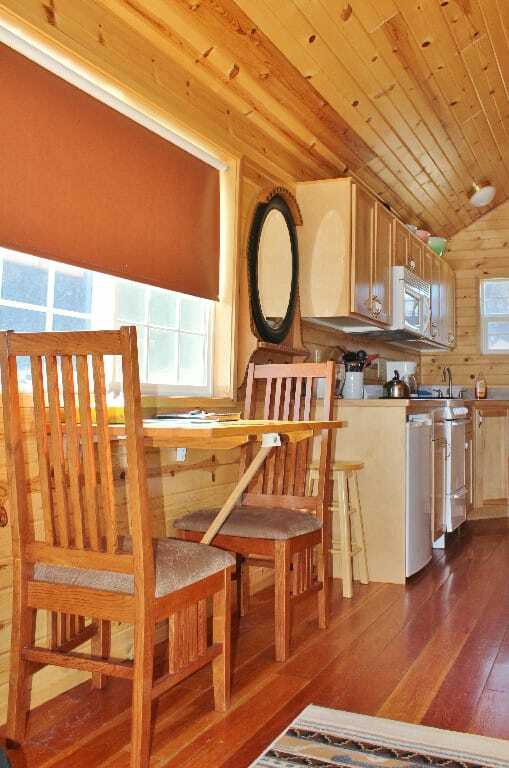 The cabin is fully heated in winter and air-conditioned in the summer. There is no cell service in our Valley therefore no phone service in the cabin. An Internet "Hotspot" is available inside the cabin that however the DSL in Plush is slow, downloading of movies, gaming and other high speed activities won’t be possible. 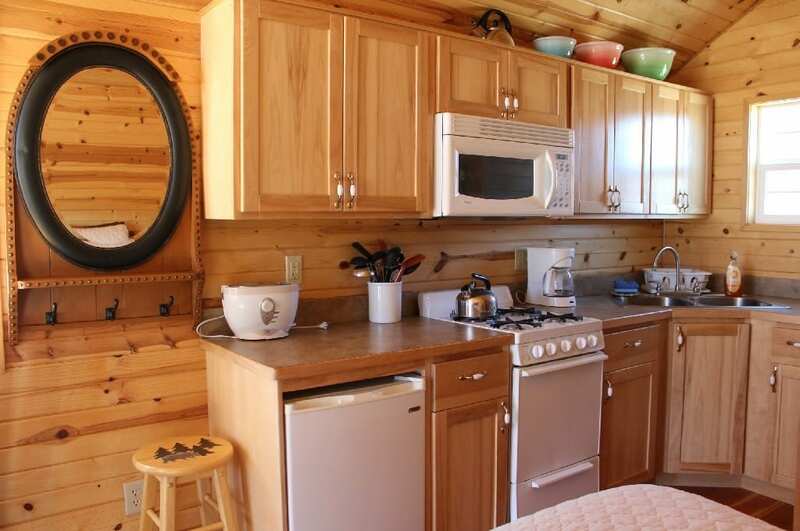 The kitchenette includes microwave, stove, refrigerator, and oven and is fully stocked with cookware and utensils including blender, toaster, mixer and coffee maker. We provide coffee filters, TP and paper towels. You just need to bring your own shampoo and personal items! There is a deck for sunning and a pit for cozy evening campfires. Groceries, sundries, gasoline/diesel fuel, charcoal and firewood are available at the local Hart Mountain General Store in nearby Plush. Meals and snack foods are served at the our local hangout, The Hart Mountain General Store and the Adel Store 18 miles south up until 8 pm. Be prepared to see real Buckaroos there! Special Sunday evening "reservation only" dinners are served at the Hart Mountain General Store. If interested, please call them at 541-947-2491 for details! 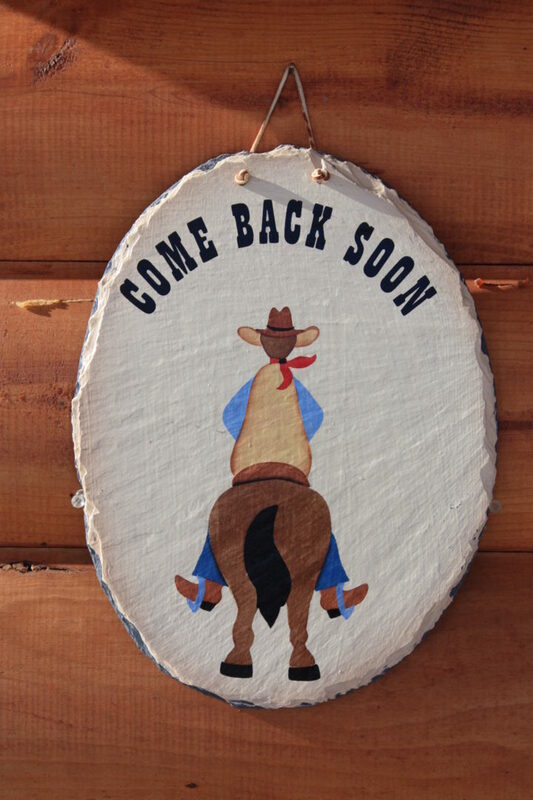 We gladly allow up to two dogs and horses during your stay for a daily fee. 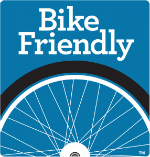 Please see our Rates Page for details or call us at 541-417- 2095 for further information. We have a small RV or trailer hook up with full water, electric and septic if you have a larger party for $20 per night. This is not available for a standalone rental. Size restrictions do apply, please call for limitations. We really enjoyed the cabin, It was so relaxing and enjoyable. 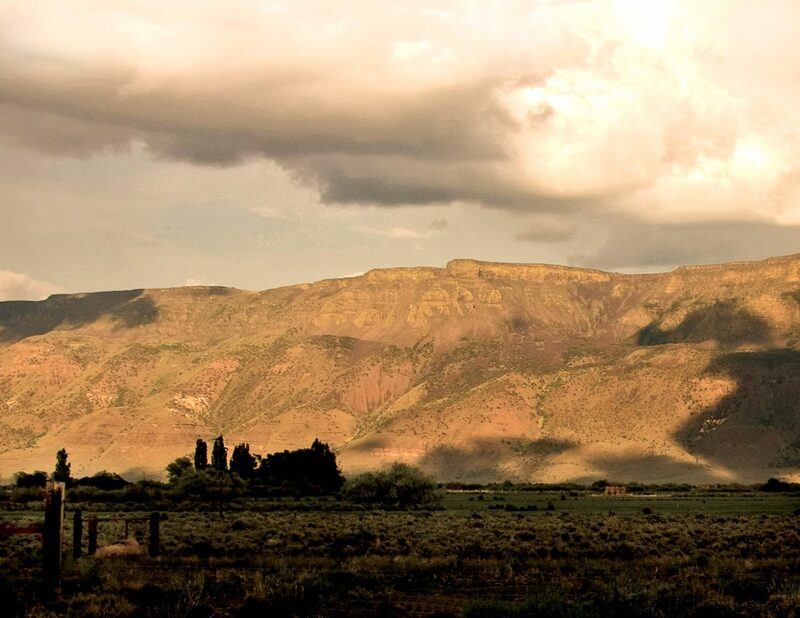 Here are links to some of the many activities in and around Plush and Hart Mountain. Dig for semi-precious Sunstones in the nearby Sunstone Mines. 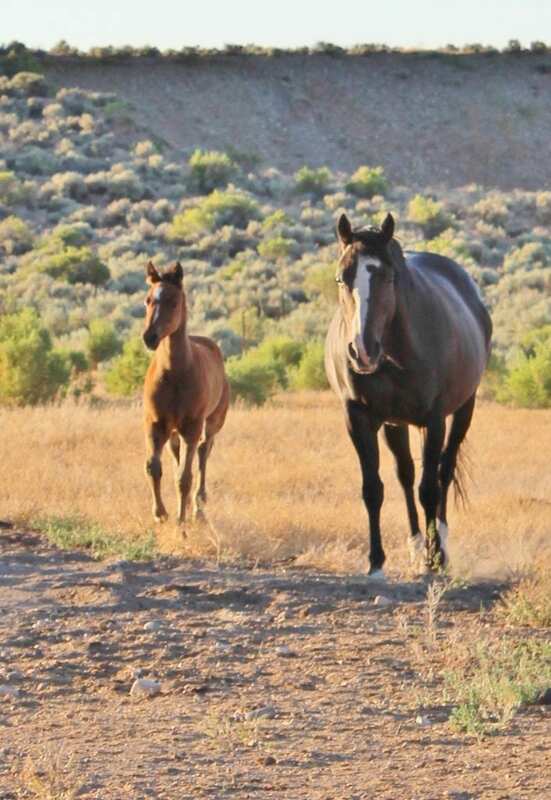 Many of the local mines provide for visitors or hunt at the public area managed by the BLM. www.or.blm.gov/lakeview. here is an abundance of bird, large and small game and fishing in the Warner Valley. For chukar, deer, antelope, all sorts of birds and wild game. Inquire about local guides who know about the area’s hunting. 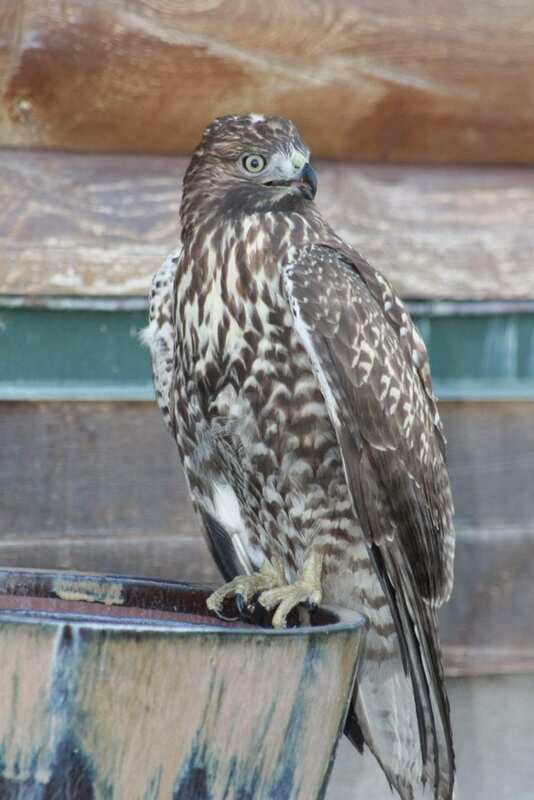 Soar with the hawks in the best updrafts in Oregon. Nearby Lakeview is the hang gliding capitol of the West and host competitions every year. Participants from all over the world launch from Black Cap Mountain high above the town. Hikers can relax in the hot springs on top of Hart Mountain after hiking the miles of trails through the Antelope Preserve. December through March offers downhill skiing every week end. Hours are 9am to 4pm. 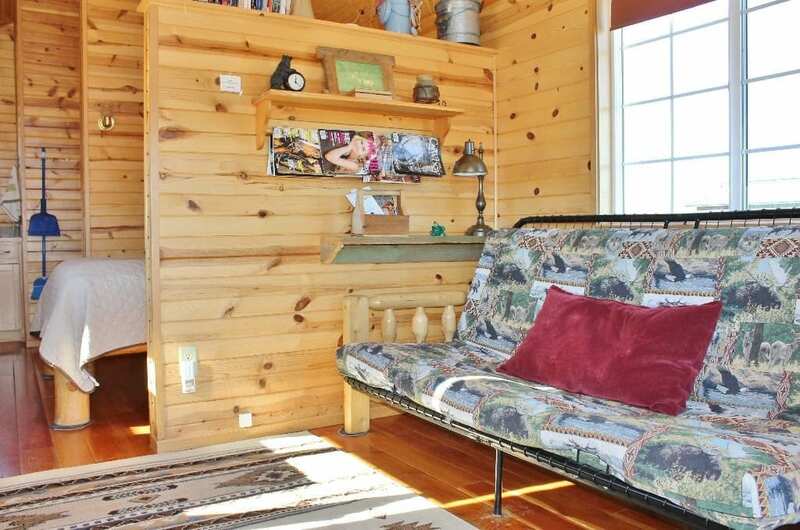 Warner Mountain ski hill offers a relaxed and affordable family atmosphere, day lodge, food service and rest rooms. 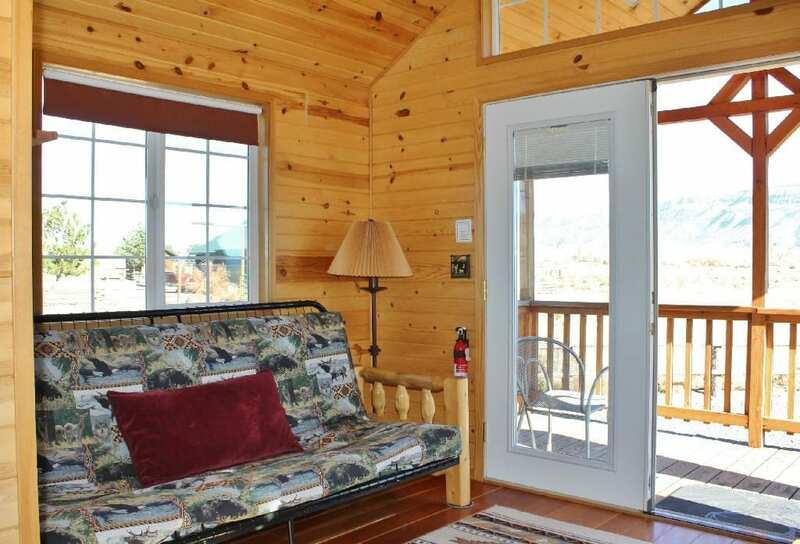 200 acres of uncrowded terrain serviced by a triple chair lift with groomed trails. Cross Country - Over 30 miles of un groomed cross-country ski trails are accessible on adjacent Forest Service land providing a primitive backcountry skiing experience.